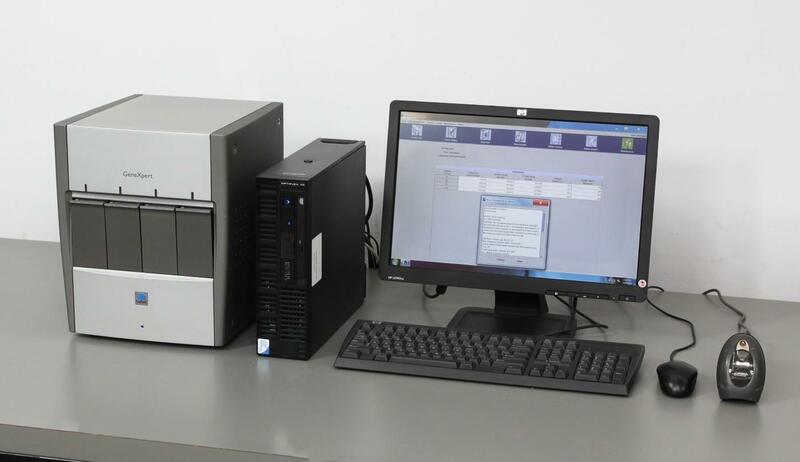 Cepheid GeneXpert IV Dx Molecular Diagnostic Automated 6-Color Clinical TB MRSA . New Life Scientific, Inc. Complete System. PC w/ Software. 90-Day Warranty. test them before we send them to your lab. software installed so the system can be operational the day it arrives at your facility. the day you receive it. financial benefit is obvious, but the feature difference isn’t.